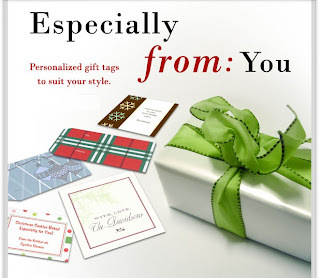 Love all the options for personalized gift tags at Fine Stationery. They always have great stuff, so fun to peruse. They've got wide range from very reasonably priced to extravagant! Great inspiration if you want to design your own, too!